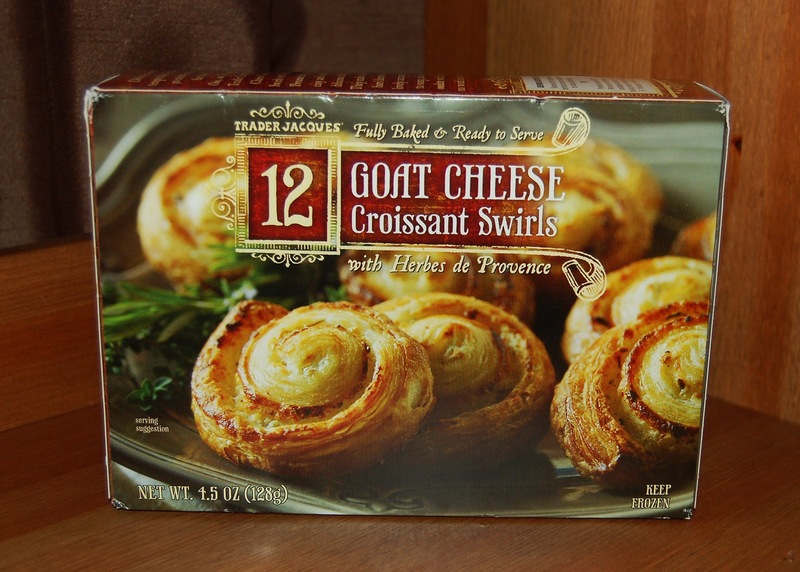 If you're looking for quick and delicious appetizers, you have to stop by Trader Joe's; their Pastry Pups and Goat Cheese Croissant Swirls are amazing, just bake and serve and no one needs to know they're store bought. Stop by your local Trader Joe's and pick some up, I promise you'll love them. 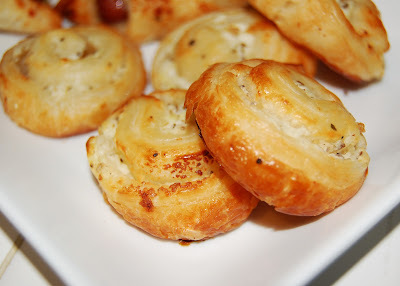 swirled with goat cheese and Herbs de Provence! Thanks for linking up with Toddler Talk - I hope you will join in! 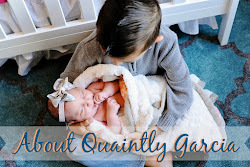 I am now following your blog, super cute family!! Thanks for the tip. We hose Christmas for our family and we do a nontraditional dinner and I love interesting appetizers. Hi! Thank you for your kind words on my blog, I will be following you now too. We love Trader Joes - the apps are so good but the desserts are what get us. Happy Friday! Hello! 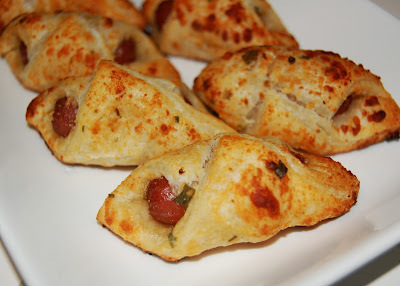 Thanks for following thebabywholunchesblog.com! Thanks for stopping by my blog! I'm you newest follower! I am following you back now! Cute blog! Hi! I'm your newest follower from Bloggy Momsy!!! :) Nice to meet you! 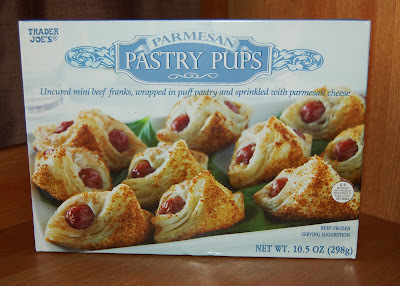 We have to be bloggy friends because I LOVE Trader's Joes!